Auto Forward is a former mobile tracking app, Highster Mobile affiliate, the product of ILF Mobile Apps Corp., USA; now a cell phone data extractor, probable DDI Utilities affiliate. 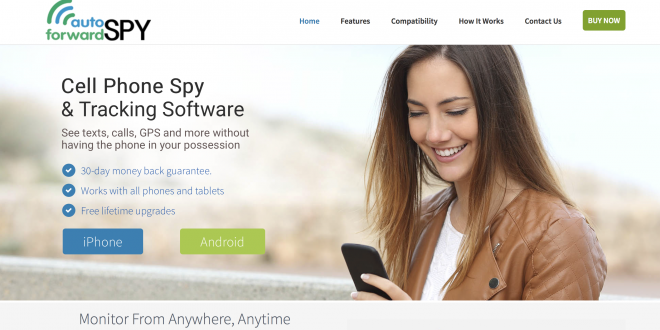 Auto Forward Spy has recently represented an affiliate mobile tracking application product of Highster Mobile spy app, yet another product of ILF Mobile Apps Corp., USA. Now the company seems to have changed the product’s specialization and its name. Auto Forward is now a cell phone data extractor app that allows keeping a phone’s data safe and secure. However, it pretty much seems to have kept many of the tracking features it used to have. 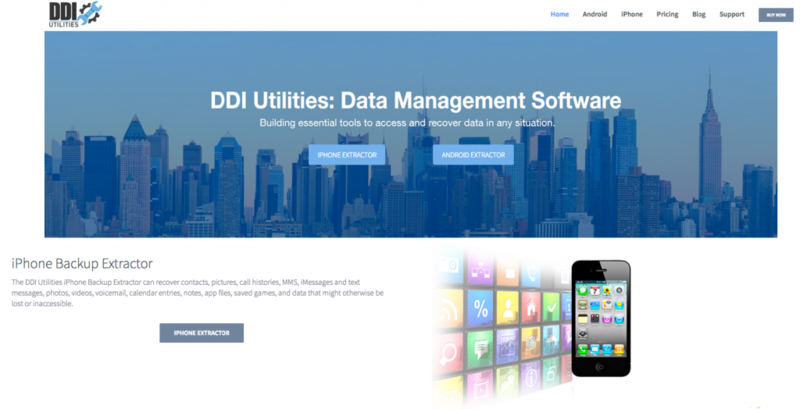 Now the website pretty much resembles the one of the DDI Utilities we have also reviewed recently. Both software have the same description and a set of features, they also have the same prices. Since Auto Forward is an affiliate product of Highster Mobile spy app, the product of ILF Mobile Apps Corp., USA, DDI Utilities might be another one. However, ILF Mobile Apps Corp products page doesn’t have it listed. Remote access to the cell phone. Helps to store as well as recover all texts and call logs, social media files, all media files. Allows reading all iMessages as well as other messengers’ texts. Reveals a cell phone’s location. Allows having access to browser history, personal emails and many other features. Backup Extractor reveals the lost files from either iTunes or Android, makes automatic backups as well as provides with a copy of the lost data. optional $29,99 for Premium Support Package. The product description states that neither jailbreak is needed for Apple devices, nor is the access to device. Android version seems only to require the OTA (over-the-air) link download in order to get remote assess to the data on an Android device. Thus, what we have on offer now is actually a Backup Extractor with the features of a tracking app, which is neither good nor bad, the app can be quite helpful, if used in accordance with the purposes it states to serve. Auto Forward review was updated March 30, 2018 by Top10SpySoftware.com Review Team .